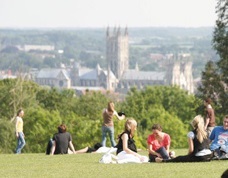 The University of Kent is committed to enhancing the employability of all our students, undergraduate and postgraduate, in order to enable them to compete and flourish in a competitive, fast-moving knowledge-based economy. Your course will already be helping you to develop a wide range of employability skills. But there are many extracurricular schemes available to help you to develop your skills further. To help you recognise and develop the employability skills you need for your chosen career we have gathered together information about what’s available. Learn a language, improve your IT skills, gain awareness of first aid. 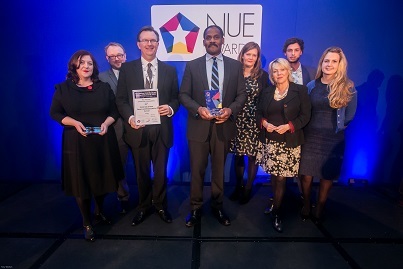 Earn recognition and awards to showcase your skills to graduate employers.